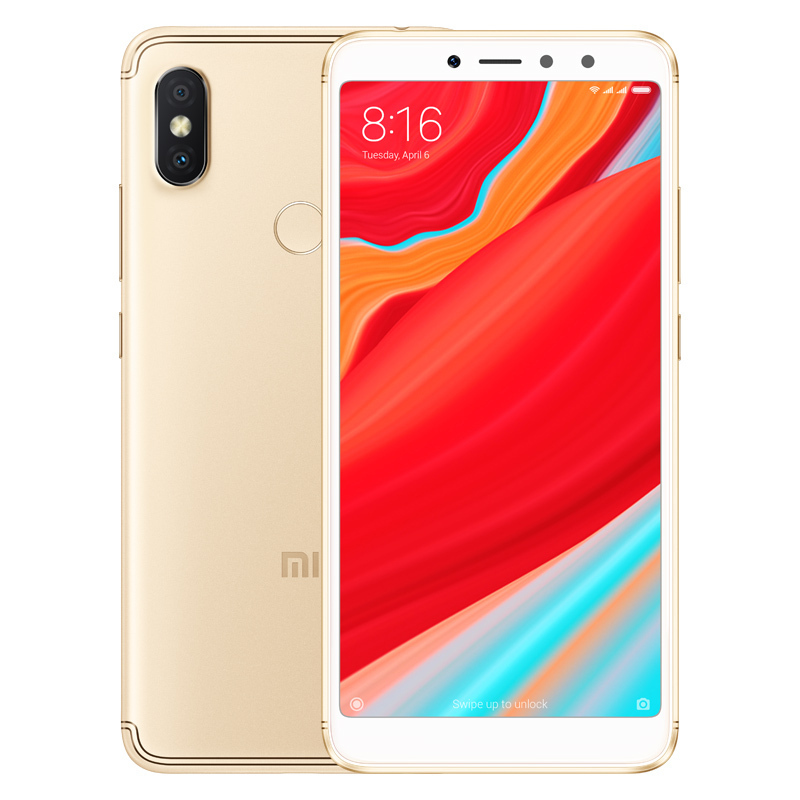 Successfully Added Xiaomi Redmi S2 Smartphone - 5.99 Inch Screen, Octa Core, Dual SIM Slot, Fingerprint, 4G (Gold) to your Shopping Cart. The Xiaomi Redmi 2S Android phone features 5.99inch HD screen with 1440x720 Pixels makes you to enjoy a cinematic experience straight from the palm of your hand. 16MP front camera make no fear to take the photos in dark places, 12MP + 5MP AI dual camera based on AI machine learning algorithm is more accurate, clearly structured, prominent portraits and background blur. This state of the art cell phone comes packed with the latest software and hardware alike. Along with the phone’s Qualcomm Snapdragon 625 14nm Octa-Core CPU that has been clocked at 2.0GHz to make excellent balance of performance and power consumption for smoother game play. Independent 3card slot which has dual Nano SIM cards slot and micro SD card slot up to 256GB support to play smooth running at the same time to meet your needs. With its Dual-IMEI numbers, this latest Android phone allows you to slide in two SIM cards at once and stay connected to both at the same time. Thanks to this, you can always be reached on two different phone numbers while using only one device. Your phone furthermore supports 4G for ultimate connectivity no matter where you are.